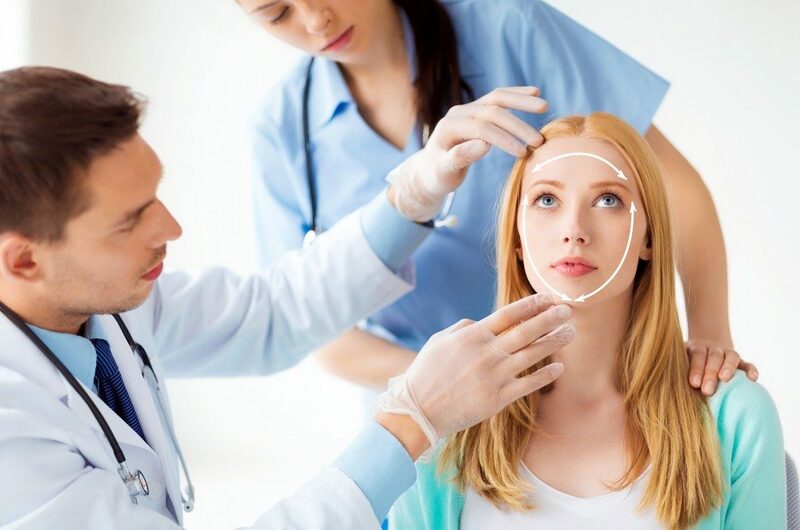 It would be a mistake to sign up for plastic surgery without addressing some of the crucial factors. You need to be sure that the outcome of the operation will have a lasting positive impact on your life. If you have any misgivings about a particular feature in your body, you have the power to change it. Consult a reliable plastic surgeon in Salt Lake City if you are decided. Advancements in cosmetic surgery have come a long way today and helped lots of people turn their lives around. To join the ranks of such people, you need to proceed with caution when considering a surgical procedure. You want to be sure that it will get you the desired results in your life. The fashion industry hates all things mundane and goes out of its way to set the standards of what constitutes beauty way out of reach. You may notice this from the models they parade at fashion shows, on TV, and on the cover of magazines. To look good enough for such features, put a considerable amount of effort. You need to remember that most of these people are paid to look that good. It can border next to impossible for you to juggle between your two jobs and family and still look like a superstar. Therefore, you shouldn’t let these models set the standards for you. Feel free to take everything fashionistas throw at you with a pinch of salt. Otherwise, you set your sights too high and cause your self-esteem to plummet. The worst possible mistake you can make is to undergo a surgical procedure to impress someone else or to fit within a particular group. For such a personal and life-changing decision, you have every right to be selfish. Go under the knife because the procedure will have lasting benefits in your life. Otherwise, you might be hugely disappointed if the people driving your change think that the results are not good enough for them. You should also know that a surgical procedure doesn’t guarantee that your life will change or your social life will improve. It will only fix your outward appearance but not the internal environment. Fixing a body feature that you deem unsightly can enhance your appearance, but it’s up to you to build your self-confidence and esteem levels. Given the far-reaching effects the outcome will have on your life, you’d better not gamble when choosing a surgeon. You will have the rest of your life to live with the result of the procedure. The onus is on you to carry out your due diligence and vet a surgeon to the best of your abilities. You need a plastic surgeon who is skilled and experienced. A seasoned surgeon with years of experience and a roster of happy patients makes the best choice. The last thing you want is for a doctor to ruin your life while on a quest to improve your looks. When executed properly, plastic surgery can help you improve your appearance and consequently turn your life around. However, you need to address all the crucial factors that make such a procedure successful. Only then can you get the life-changing results that you so desire.